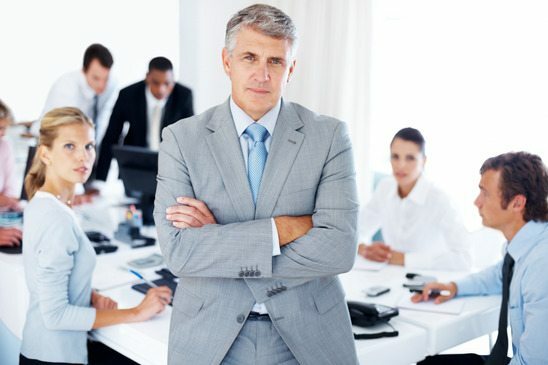 An Executive is interrupted from his staff meeting because of a call from his wife. She saw a cockroach and needs a pest control service immediately. Always Green Pest Management can easily solve this problem. To prevent bugs and pests from interrupting you, call Always Green Pest Management. We provides reliable pest control with impeccable customer service. 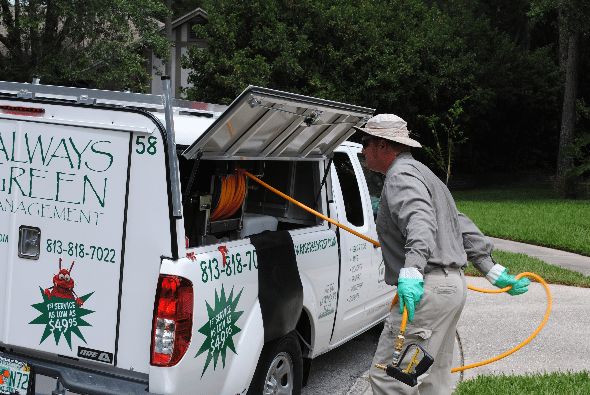 Our pest control services are the clear choice in Tampa Bay and surrounding counties because of our 16 Point Process, trained staff, our quality control and environmental friendly products. Always Green’s first pest control visit targets and eliminates pests in your home or business. Our first step is stabilize the inside condition and ensure the pest are gone. After our initial visit, we perform subsequent pest control services on the exterior of the structure. Thus, we don’t require anyone to be home or to interrupt someone’s busy schedule. For your convenience, Always Green Pest Management is automatically scheduled so it’s unnecessary to arrange appointments. At your request, our skilled and trained technicians are just a phone call away for consultation or further indoor treatment at no cost to you.